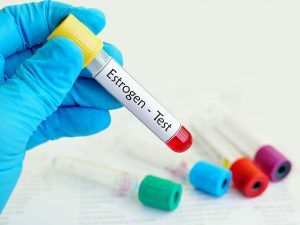 In an effort to explore alternatives to conventional estrogen hormone therapy many women have discovered “Estrogen Bioidenticals”. Bioidenticals closely mimic the molecular structure of female hormones naturally produced by the body in the ovaries. 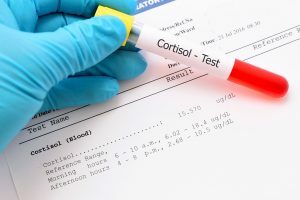 Because of this, blood tests reflect total estradiol levels (the type of estrogen that decreases with menopause), which include bioidentical estradiol introduced into the body, with no detectable difference. 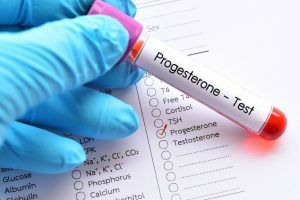 While traditional estrogen hormone treatments contain the urine of pregnant mares, estrogen bioidenticals are synthesized in a laboratory from extracts of soy and yams. Many people believe that bioidenticals are completely natural, when in fact they’re not. Any plant-derived hormone, whether it is prepared in a compounding pharmacy or created in a large commercial pharmacy requires chemical synthesis to produce the final product for use as a cream, pill, spray, or patch. Companies that market bioidenticals as “natural” appeal to consumers’ sense of health and safety by implying bioidentical hormones are not synthetic. Are All Bioidentical Hormones Prepared in Compounding Pharmacies? No—Custom compounding is only necessary when physicians prescribe bioidenticals in specific forms, doses or combinations such as in lozenges or suppositories, or for certain hormones like testosterone or DHEA for women, not commonly available. These are not covered under the category of existing FDA-approved or regulated bioidentical products. 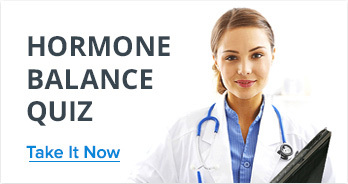 Are Compounded Bioidentical Hormones Completely Identical to the Hormones Produced By the Body? 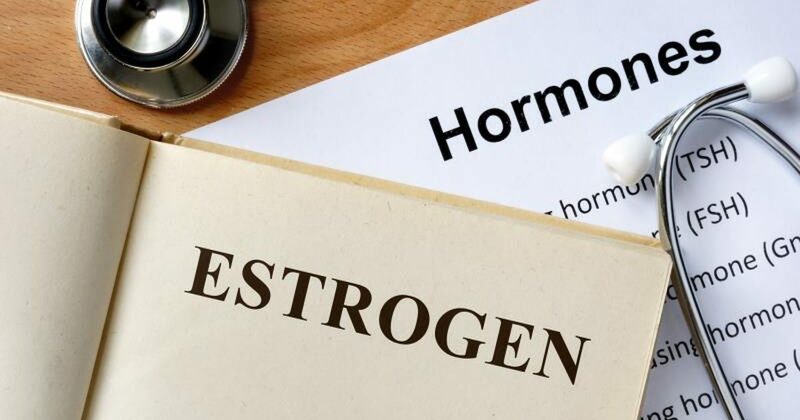 While estrogen derived from soybeans is very similar molecularly, it is not completely identical to human hormones. What’s more, many people falsely assume that a formula compounded specifically to meet the needs of a patient by a compounding pharmacy will be identical and more “human-like” than an FDA-approved bioidentical product. This is not the case. Synthesized bioidenticals are provided to pharmacies where they only mix them with other compounds to provide specific applications. Are Compounded Bioidentical Hormones Safer Than Other Hormones? 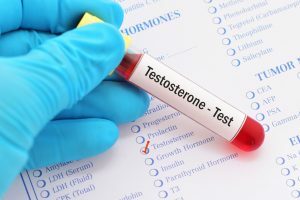 Because FDA-approved estrogen and compounded alternatives share the same active ingredient, both carry the same risks and side effects associated with bioidentical hormones in general. There is no scientific evidence to support claims that compounding somehow lessens any negative effects.